Find out how essential oils can help you. Stock up on Natural Remedies. Locally made with organic ingredients. Schedule time for you: reduce Pain & Stress, naturally with Aromatherapy Massage. Essential oils have been used for thousands of years. Find out how essential oils can help you. Stock up on Natural Remedies. 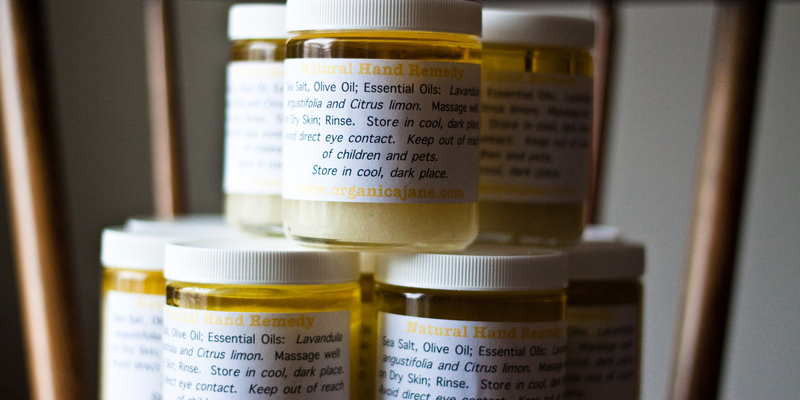 These products are locally made with organic ingredients.